and shovels the marinated meat into his mouth. of the barely chewed bite before swallowing. like the wound banana leaves cradling the meal he is abandoning. his tailored trousers to fumble through a wad of cash. shoving three brittle bills underneath the sweating drink glass. pulling himself off the tired wooden bench table. walking out the door without waiting for an answer. she had prepared that the man had probed, dissected, and left behind. a piece of the Conchinita Pibil and places it on her tongue. her abuela and the market in Mérida. forcing her body to feel rather than remember. she travels through the tastes of her father’s home. drowning out the voice of the spices. she remembers the oranges she used in her cooking. Abuela’s recipe for Conchinita Pibil. and spits out her chewed up pork. baking in the mid-morning desert sun. I mourn the spirit whose body is still here. It lays on the bed with a rising and falling chest. Between the wind and the skyscrapers with working men in their fifties. In the line of the horizon where the sky meets the sea. He’s floating with the hawks above the suburban homes and children’s soccer fields. lane 3. I don’t know what he’s waiting for, but his spirit seems like it’s already home. A greying haired middle aged man does not want to let me in. Forced onto the curb of the the freeway I turn and look at him. I look back for another couple of minutes and smile as I drive on the edge of the freeway still. A fierce rushing of blood. I am the Polynesian heroes of my youth. I am the Anglo-Saxon legends of my ancestors. 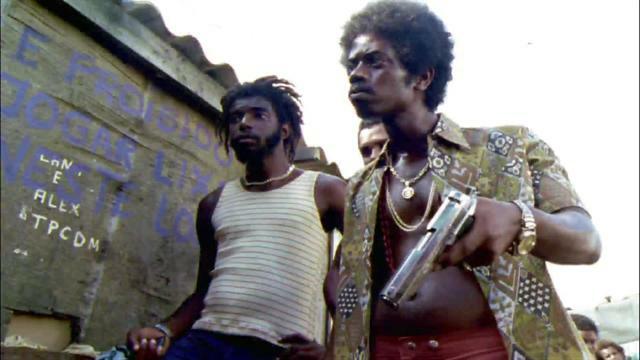 I am an African-Brazilian of utter defiance and survival. I am from the hardened rock of northern Europe. I have water in me from the raging Amazon. And none shall defy me. And lock eyes with the man slowly becoming a boy. I am all that I have been. I minimize myself for arts sake. I make something amazing but you might hate. This society has me feeling everything is fake. on the trees had fallen; these woods are rotting. When he laced up his issued combat boots? Whipped him across the face? When he became the sniper’s target? the man and the mural. the mural on the wall cracks.